ROGER feat. Scolla – Goodlife (prod. Drum GAHD) [SINGLE] – Be Fearless. Be Flagrant. 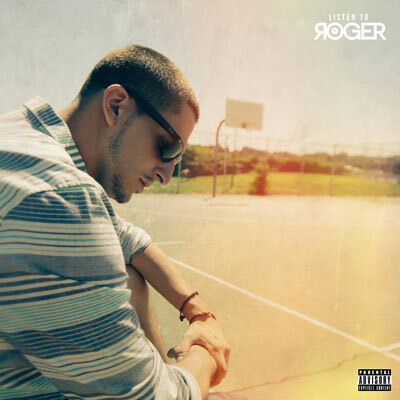 Check out Flagrant City favorite, Scolla featured on his Rhode Island homie ROGER’s new single entitled “Goodlife.” This cut, which has a sensual, sultry, old-school vibe to it is featured on ROGER’s latest project entitled Listen To Roger. Pretty clever, I listened thanks to Scolla, now I’m a fan. Check out the cut on DJBooth down below.